The Canadian Mental Health Association’s division on P.E.I. is looking to make an even bigger impact on students in the classroom with a new suicide prevention video aiming to increase youth engagement with the topic. The Canadian Mental Health Association's division on P.E.I. is looking to make a bigger impact on students in the classroom with a new suicide prevention video aimed at increasing youth engagement with the topic. The organization is partnering with Film P.E.I. to make an educational film they hope will reach youth in a modern and up-to-date way, as a part of the Signs of Suicide program used in Grade 9 classrooms across the province. "The ways that people communicate now — particularly young people — has evolved. So we want to remain in step with that," said Pat Doyle, the CMHA suicide prevention co-ordinator on the Island. Educational videos can quickly become dated, Doyle said. Over the last several years CMHA has been using a video created 12 years ago for the Vancouver Crisis Centre. "It was developed at a time that social media, cell phones looked a lot different. Social media was just emerging at that time," Doyle said. The older video's runtime is about 22 minutes, but research shows the sweet spot for youth engagement with media is somewhere between six and nine minutes, Doyle said. Film P.E.I. and CMHA are looking to have the new video clock in between 12 and 15 minutes, she said. The film will include dramatizations by two P.E.I. actors and real testimonials from youth on their personal experiences with suicide. CMHA is working with Jack.org — a youth-led non-profit that aims to spread the word on mental-health management — to find youth who are willing to speak on their experiences, Doyle said. 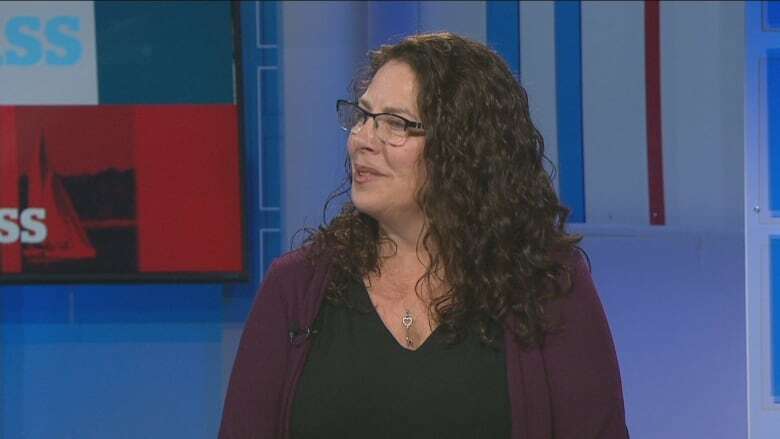 Suicide awareness program seeing success, says CMHA on P.E.I. The organizations recently had a table read with the actors and are currently revising the script, she said. CMHA hopes to have the film rolled out next September in time for World Suicide Prevention Day, Doyle said. The film will cost about $25,000 to produce. The funding will come from a $75,000 grant CMHA received from the Medavie Health Foundation, she said. Educational posters on suicide prevention will be created in conjunction with the launch of the video, and CMHA hopes to involve Island youth in making them. The organization plans to have a contest for youth to submit ideas for the posters. "This is for them. This is information that we want them to be connected to, so it just makes sense that we involve them in the building of the messaging," Doyle said.